New App Market Tool Immerxon Easily Embeds Products In Your Videos! If you’re an affiliate who uses video content, a new tool on the AvantLink app marked called Immerxon offers a new way to monetize your videos. 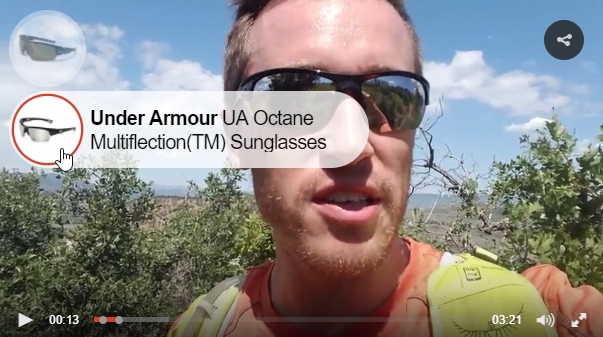 Take a look at the image below, taken from a video review of some sunglasses. The sunglasses are listed on a product-level by way of a slick overlay on the video itself. Step 1: Select the website you will be showing your video on then upload and title your video. 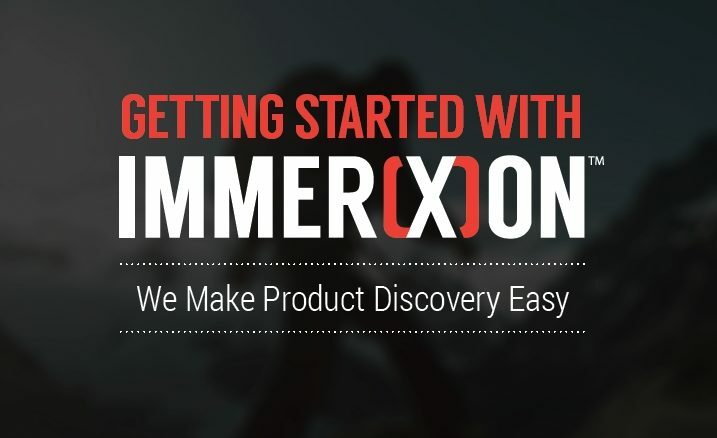 Step 2: When a product appears in your video, simply search for that product in Immerxon’s search box. Then select how long you would like that product to remain on screen. Step 3: Select a thumbnail and then copy/paste the Immerxon video embed code into your website. For any affiliates who regularly use video content, the Immerxon app is a must. Remember your videos can still be posted to YouTube, Vimeo and other hosting sites. But for any videos showing on your blog or website, they should be used with Immerxon to take full advantage of affiliate marketing opportunities with that content. For more information and a full demo, view the video below or view Immerxon’s helpful documentation guide. Very nice!! We need a similar tool for the merchant side. Can you show an example of an Immerxon video that is currently ranking on the first page of Google Search? Is it possible to implement these videos on YouTube ~ the #2 search engine in the world? Best practice has been to upload affiliate videos and then embed them onto our website to get the most views. Uploading to YouTube gives us the potential to rank 2 times for the same term. For instance do a search for Arbor Coda Splitboard Review. I have the 3rd organic listing as well as the 5th listing that shows our YouTube video. People have spent over 247 days and 12 hours watching Mountain Weekly News videos alone. YouTube is a heck of a powerful little search engine. Please don’t delete this comment Chad.